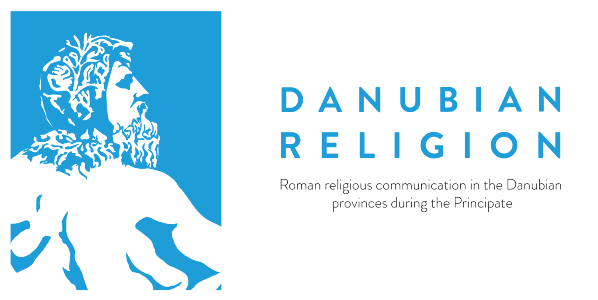 The project intends to be the first comprehensive research focusing on the archaeology of religious communication in the Danubian provinces, an area which was marginally analyzed by the paradigmatic works on Roman religion. The major aim of the project is to analyze the material evidence of the sacralised spaces from this area (sanctuaries and their archaeological material) through a methodology of religious studies and to analyze the strategies and dynamics of religious communication in a historical perspective during the Principate. The project unites two disciplines, religious studies and archaeology (archaeology of religion), which has no tradition yet in Hungary and Central-East Europe, therefore the project aims also to promote the new approaches of archaeology of religion at the University of Szeged, Department of Religious Studies. The novelty of the project, is that it breaks the traditional province-based approach and will focus on micro-spaces, such as sacralised spaces, settlements and their territory, contextualizing their religious communication within the various networks of the Danubian provinces, as macro-space. The major output of the project will be the first comprehensive catalogue of sacralised spaces (sanctuaries) of the Danubian provinces and a monograph focusing on the local and global specificities of Roman religious communication in the sacralised spaces of the Danubian provinces. Project duration: 1.11.2018 – 30.10.2021. Host institution: Department of Religious Studies, University of Szeged, coord. : prof. dr. Máté-Tóth András DSc.